A top university-linked incubation program is a business incubator or accelerator connected to an institution of higher education that achieves outstanding impact and performance relative to its global peers. 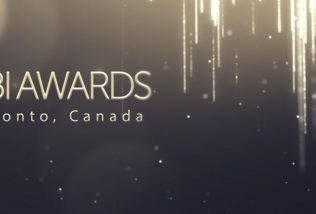 The program outperforms its global peers with regard to the value it provides to its innovation ecosystem and its client startups, as well as the attractiveness of the program itself. 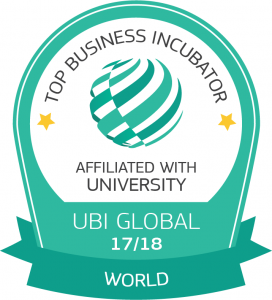 World Top Business Incubator – Affiliated with University – business incubators in this subgroup are not directly operated by but formally affiliated with one or more partner universities based on a contractual agreement.